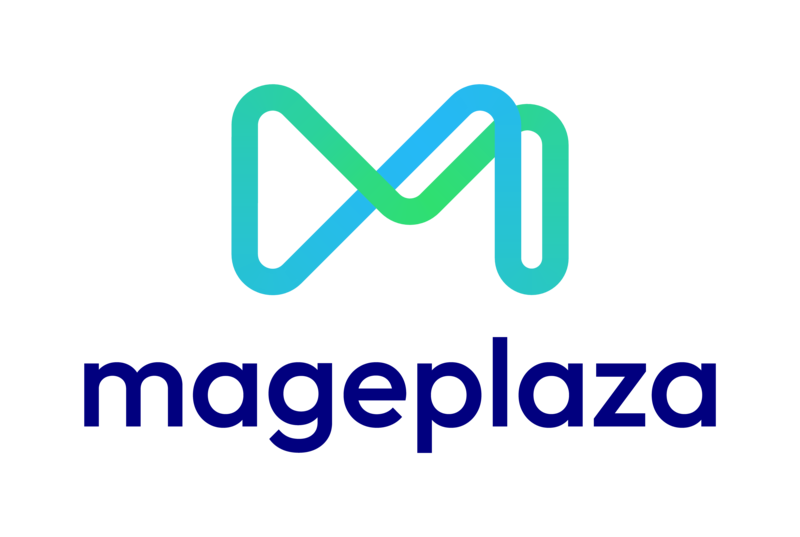 The Best 1 Magento 2 Import Export Categories extensions from hundreds of the Import Export Categories extensions in the market as derived from Mageplaza Ranking which is using Mageplaza scores, rating reviews, search results, social metrics. The bellow extensions were picked manually by Mageplaza experts, if your Import Export Categories does not include in the list, feel free to contact us. The best Import Export Categories list is ranked and result in 2019, the price from $ to $. Find more Magento 2 extensions here. Import Export Categories for Magento enables admins to add various categories at one time. This is an effective solution to help store admins reduce their workload as well as increase productivity. Thank to every vendor that has made this Top 1 Import Export Categories list! This is the most comprehensive list of best Import Export Categories on the internet and we are honoured to have you as part of this! We would like to give the best commendation for all of vendors who have done the number one of Import Export Categories brief! It is appreciated to be the most awesome and exhaustive result from searching on Google. We are pretty proud of your appearance of this task. Many thanks for your benefaction to our lives!